Sean Fitzpatrick, the banks’ former chairman, Pat Whelan, former Chief Financial Officer, and William McAteer, former finance and risk director, “broke Irish company law” in 2008 when issuing loans to a group of wealth investors, which included Ireland's once-richest man Sean Quinn, in order to buy shares in Anglo Irish. The scheme was an attempt to cut down the nearly 25 percent share Quinn held in the bank, because the bank was worried about being “exposed to the fortunes of one man,” according to prosecutor Paul O'Higgins’ opening statement. Whelan faces additional charges connected with altering loan documentation. All three men have pleaded not guilty to all the charges. The case is drawing lots of public attention with hundreds outside the Dublin Central Criminal Court on Wednesday. The trial is expected to last for months. 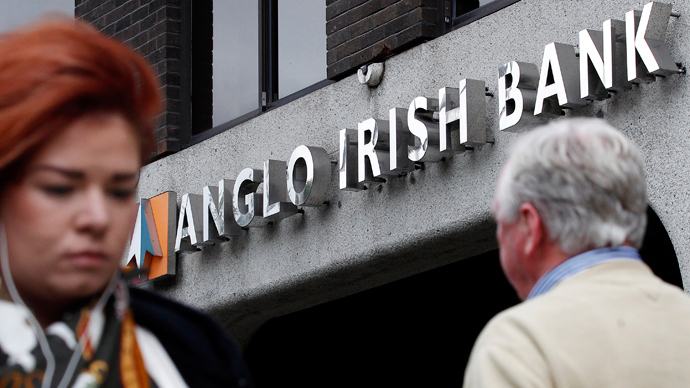 “There is no doubt that this lending was not in the normal course of the bank’s business but was lending in very extraordinary circumstances,” O’Higgins, told a 15-member jury. Normally the jury is 13 members, but it is larger for this case as it is expected to be lengthy. The bank played a huge role in nearly bankrupting the country, which was forced to accept a €67.5 billion bailout from European lenders during the banking crisis of 2008-2009. 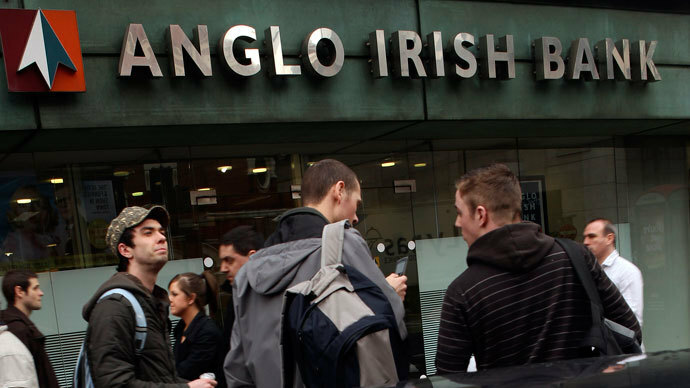 Taxpayers provided Anglo Irish with €30 billion to keep the bank solvent. 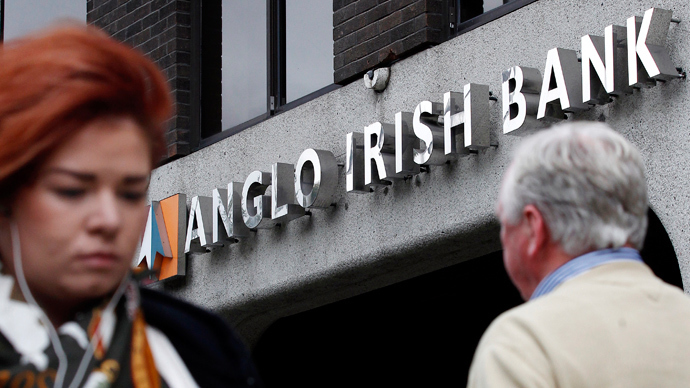 Anglo Irish has been renamed the Irish Bank Resolution Corporation, and is still in the process of being liquidated, as the austerity-hit country awaits a number of high-profile cases involving the collapse of the bank. 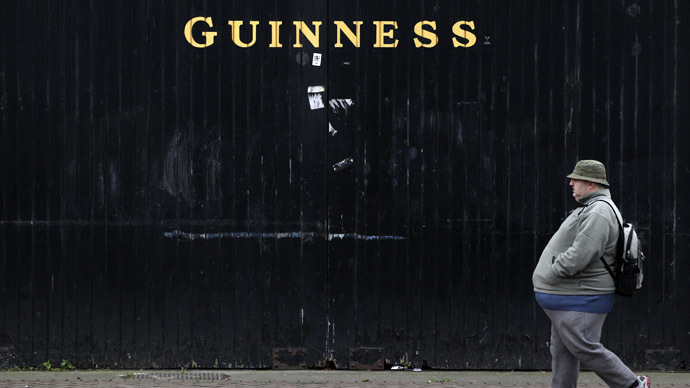 Ireland is the first country to exit its 85 billion euro bailout program, which it entered in 2010 when the country was on the brink of bankruptcy. The parliament’s plan is to use the euro bailout money to recapitalize the country's banks, but court cases against the banks could reverse it. 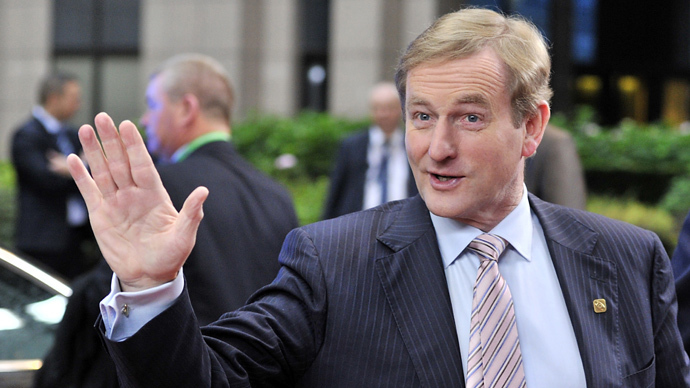 Ireland's economy is predicted to grow by approximately 2 percent next year. Unemployment is beginning to fall to below 13 percent – after reaching 15.1 percent at its highest last year. Prior to the financial crisis, Ireland held a “triple A” rating, signifying the highest quality and lowest credit risk. 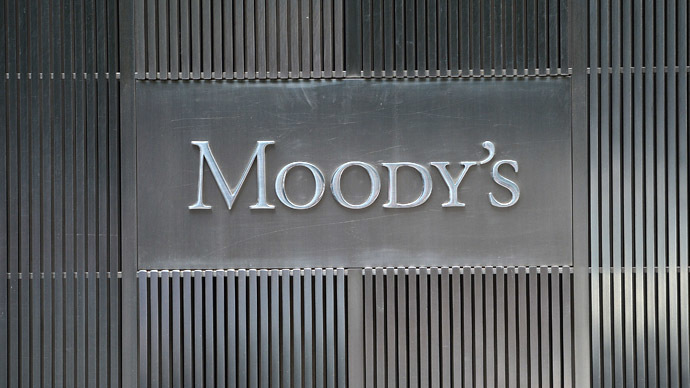 The country is now regarded as a lower risk investment by the big three credit rating agencies for the first time since 2011.